During the summers of 2005 and 2006 these films were made. 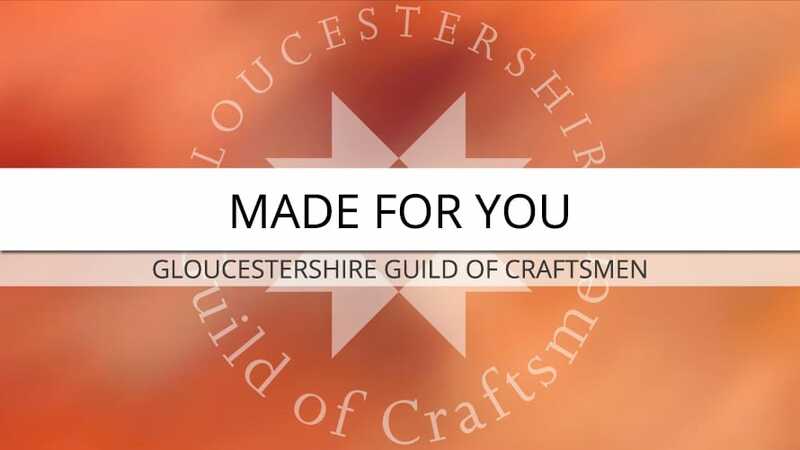 The idea was to give a glimpse into the life of a Craftsperson, how they go about their craft and what being members of the Gloucestershire Guild Of Craftsmen means to them. These films have recently been remaster to HD quality and we wanted to share them with the world. The films were made by Steve Hilliker and produced by Val Michael for the Gloucestershire Guild Of Craftsmen. Select the link above for more information on this maker.